Light, compliant, stable ride, relatively inexpensive. 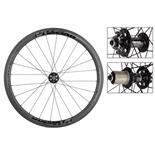 I got the Shimano RS10 wheels which are fine so far but have received poor reviews elsewhere. I love this bike. I upgraded from a Jamis Coda Sport which was an awesome commuter ride, but might leave my opinion of the BH a bit biased. 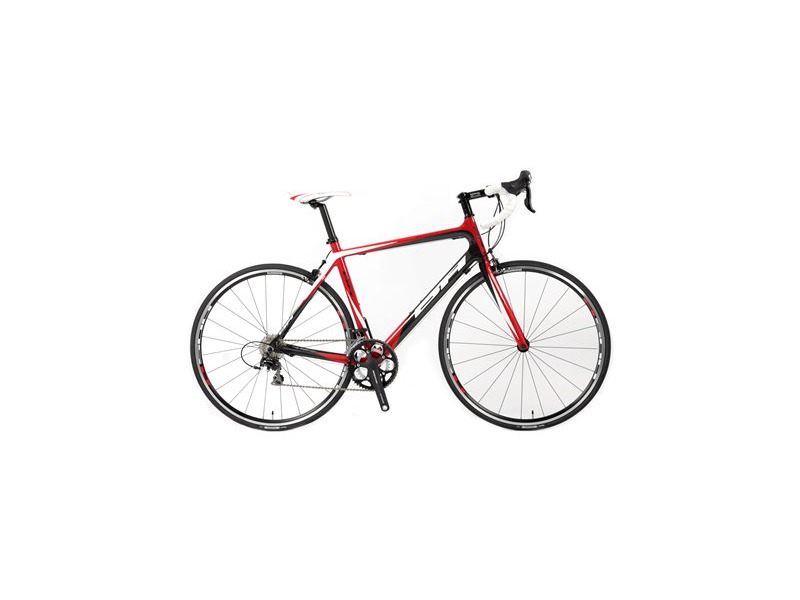 Because this is my first road bike I can only compare it to the other bikes I test rode (mostly Giants). This bike handles with precision, climbs almost effortlessly (even with a 170lb rider on it), and flies on the flats with ease. I've been well over 40mph (downhill) and wish I had a taller hill nearby because I feel stable and safe even at these speeds. Responsive, stable on decents, stiff with good road feel. Appealing if you want to ride a different brand. 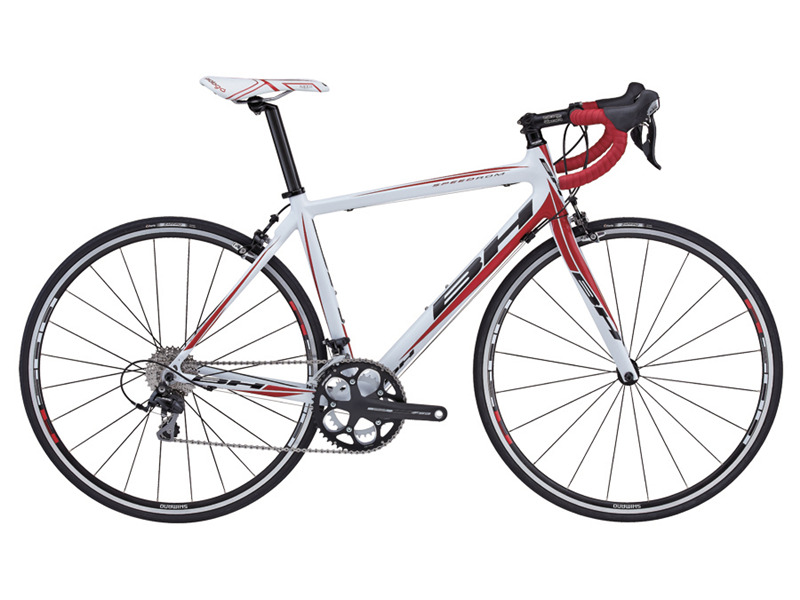 Like every bike in this price category, the wheels could be lighter and saddle better. The slicks don't grip in certain situations (duh!). I am on top of a steep driveway and have to be careful easing down with my brakes on, or going up while standing on the pedals. Not sure about compact bar. Like the short drop, but curve really gets the nerves. 2008 Ultegra SL 57 cm. This bike fit me well and felt more responsive than most others. I also think shifting is smoother when components are all of a group and not a mix. I didn't think I'd get an Ultegra SL bike, but this was a great deal on closeout. Never heard of BH before I went to a Specialized shop that also carried this. I am returning to cycling, am 51, 6' 181# and ride hard for fitness. This bike just makes me want to go fast and keep on riding. Tested carbons: 09 Jamis Xenith Comp (2nd choice--as responsive as BH, but 15% more, poorer wheels and ultegra/105 mix), 08 Specialized Tarmac Comp, 08 Orbea Onix TDF (noticeably heavier), 09 Trek Madone 5.2 and Look 566 (liked em both, but not for another $1300), 09 Bianch 928 (too short). Unbelievable comfort. 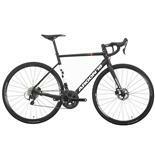 Better than my steel frame Fuji Touring bike which I assumed with the forgiving frame and geometry would be a much smoother ride. Not so. The bike also handles amazingly well and climbs just fine. Braking is sharp and true. Some brake rub during turns, but not much. Incredibly impressed by the comfortable ride, responsive drive train and great handling of this entry-level race bike. 2008 reviewed here - not the 2007.